Aso Rock is a large hill that is on the outskirts of Abuja, the capital of Nigeria. The Aso Rock is a 400-metre monolith and is the city's most noticeable feature. Aso means victory in the language of the Asokoro tribe. 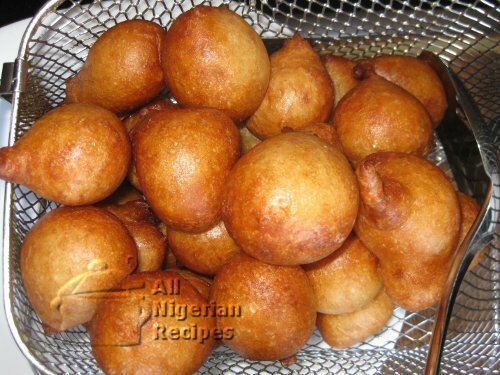 Puff Puff is a delicious spongy snack from Nigeria. It is soft, round and comes in a variety of textures. There is no party that you will go to that you won't find a plate or two of these yummy snacks. Kainji Dam is a dam across the Niger River. It supplies light to all the main cities in Nigeria. The dam extends for about 10 kilometers Most of the structure is made from earth, but the center section housing the hydroelectric turbines was built from concrete. Kanji dam is one of the longest dam in the world. One thing that Nigerians love to do is to express their style through fashion. For ladies, the Gele head wrap is one of the most essential accessories to have. If you go to any party or wedding you will definitely see most women adorning their Gele's like crowns to match their outfits. The Gele is uniquely shaped to the wearer's head. This mean that each Gele wrap is unique, as you can never have two of the same. style. Afrobeat is a combination of traditional music from Ghana, Jazz, highlife and funk, fused with precussion and vocal styles, popularised in Africa in the 1970s. It was names by legendary Nigerian musician Fela Kuti, who is credited as creating the style and bringing the sound to a global audience. Nigeria has produced many prolific writers. Many have won international accolades for their work, including Chinua Achebe, Wole Soyinka, Cyprian Ekwensi, Chimamanda Ngozi Adichie, and Daniel O. Fagunwa. Wole Soyinka, a Yoruba native speaker, received the 1986 Nobel Prize in literature, becoming the first African Literature Nobel Prize Winner. Did you know that Nigeria is home to the largest diversity of butterflies in the world? It is believed that the area surrounding Calabar, Cross Rivers State in Southern Nigeria is where they are located. The Niger Delta is the 2nd largest Delta in the world and has the highest concentration of fish families in the world too. 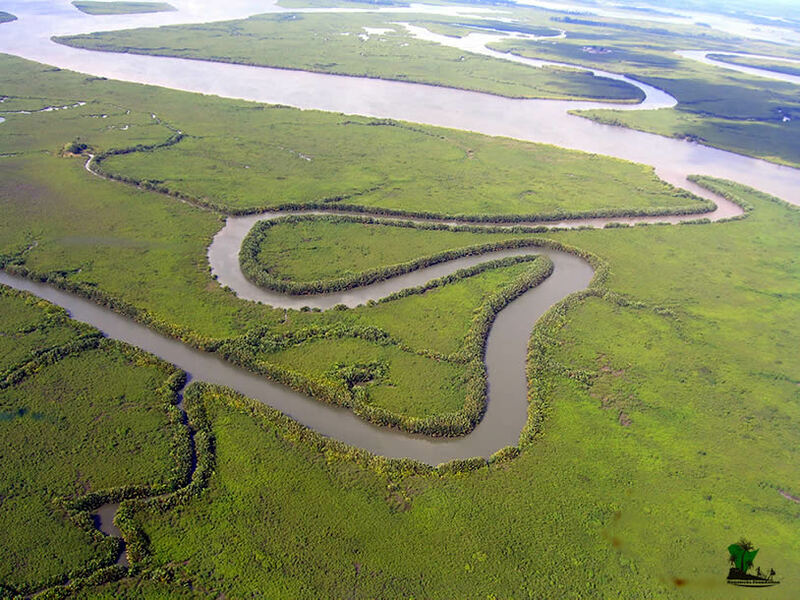 It is home to sixty percent of Nigeria's mangrove forests. Nigeria's mangrove forests are the largest in Africa. Measuring at about 11.8 KM Thrid Mainland Brdige ( in Lagos State) is the longest bridge in Africa. The bridge connects Lagos Island to the mainland, starting from Oworonshoki which is linked to the Apapa-Oshodi express way and Lagos-Ibadan express way, and ends at the Adeniji Adele intercahnge on Lagos Island. Nigeria is an incredibly multicultural nation. It has over 520 languages and over 250 ethnic groups. The four largest ethnic groups are the Hausa and Fulani who are in the North, the Igbo who are located in the south east, and the Yoruba who are based in the south west.